Manufacture and sale of distilled alcoholic drinks. 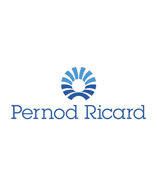 Pernod Ricard was created in 1975 through the merger of two previous rivals within the French distilled drinks industry – Pernod, which was founded in 1805 and Ricard, which was founded in 1932. Henri-Louis Pernod founded the Pernod distillery in Pontarlier, eastern France in 1805, to produce the anise-flavored alcoholic spirit Absinthe. Paul Ricard discovered his original aniseed-based recipe for pastis in 1932, and established his family business in Marseille. His son, Patrick Ricard, born in 1945, dedicated his life to transforming this small family business into a leader within the wine and spirits industry. In 1975 the two rivals merged their business interests. 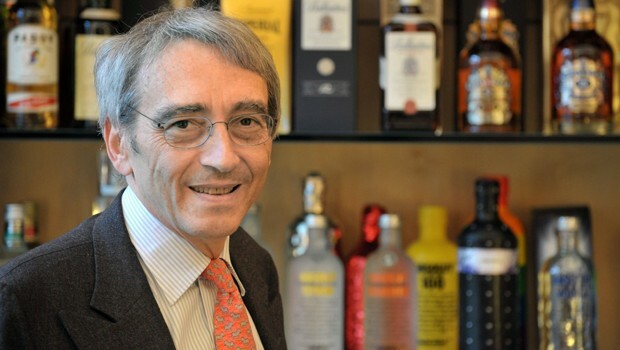 Paul Ricard, as group Chairman and CEO, was driven by his ambition to be the global leader of the spirits industry. Over the next twenty five years Ricard and his deputy Pierre Pringuet oversaw the corporate acquisition of several major brands from different regions of the world including Ireland, Australia and the USA. In 2008 Patrick Ricard nominated Pierre Pringuet to be the next CEO of the Pernod Ricard group of companies. Patrick Ricard passed away in August 2012. 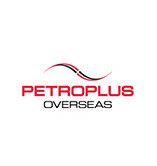 Pernod-Ricard is the global industry leader in the manufacture and sale of premium priced spirits. 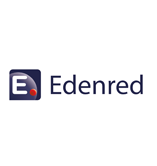 It owns 18 of the world’s top 100 brands in this sector including Absolut vodka, Chivas Regal, Glenlivet Scotch whisky, Jameson Irish whiskey, Jacob’s Creek wine, Ricard and Pastis 51, Pernod and Seagram’s gin. 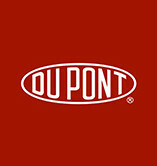 The company’s 2012 / 2013 Annual Report recorded net sales of Euro €8,575 million and a profit of Euro €2,230 million.